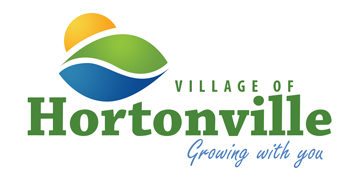 VILLAGE RESIDENTS ONLY – This program is for residential use only – NO BUSINESSES. Tires that are 18” or less will be accepted (rims are okay). The limit is four (4) tires per household. 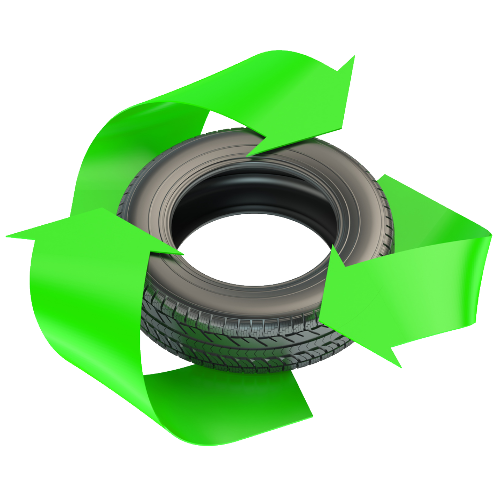 Please drop tires off at the Wastewater Treatment Plant, 521 W. Cedar Street. There will be a designated area at the treatment plant for drop-off between 7:00 a.m. and 3:30 p.m.